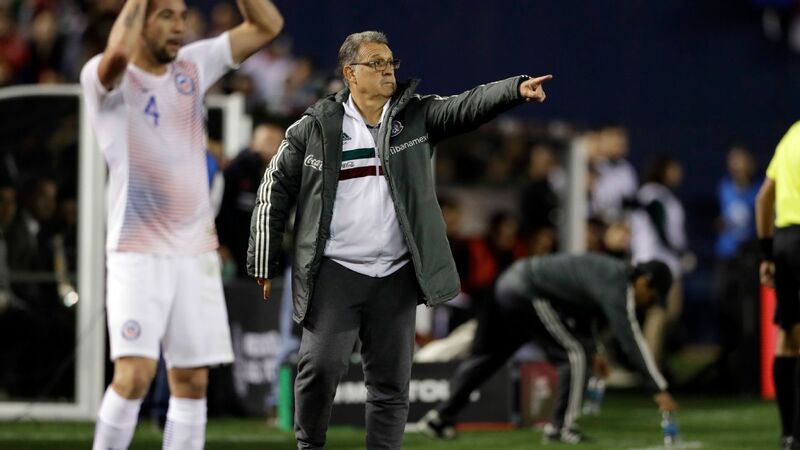 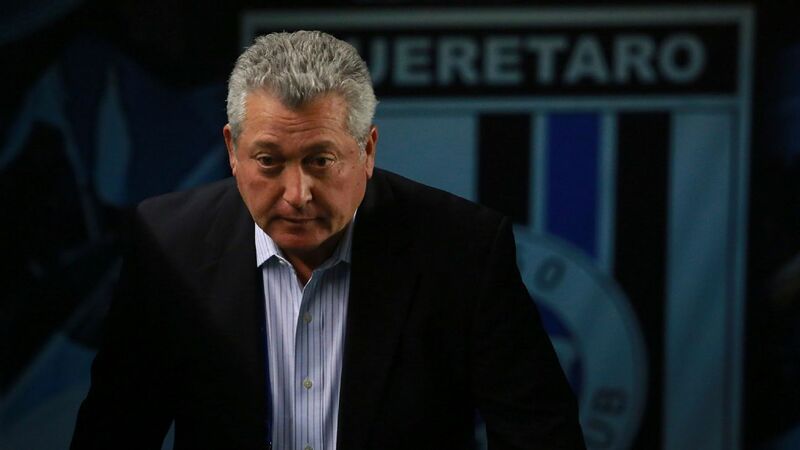 Cruz Azul are staggering in 2019 and have declined since they reached the Apertura final. 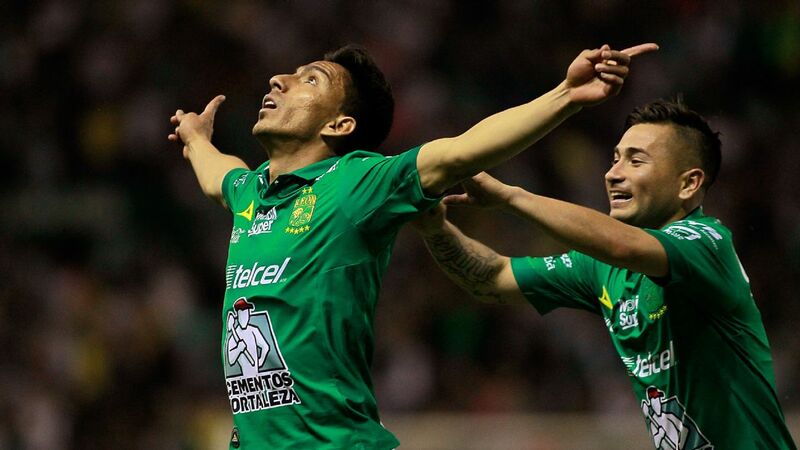 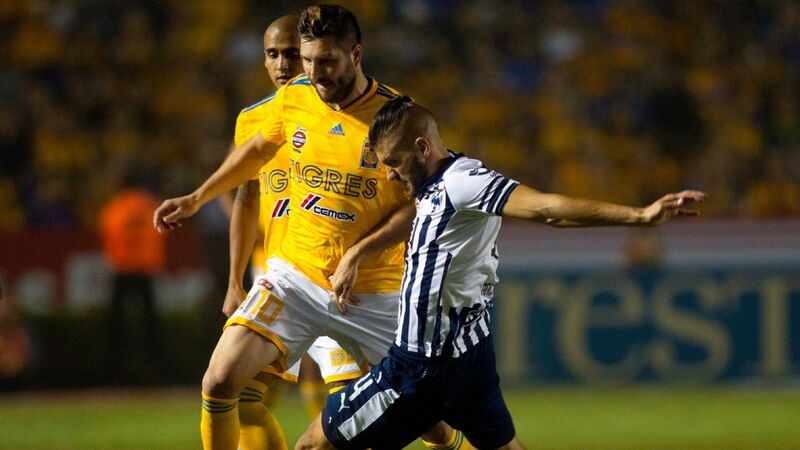 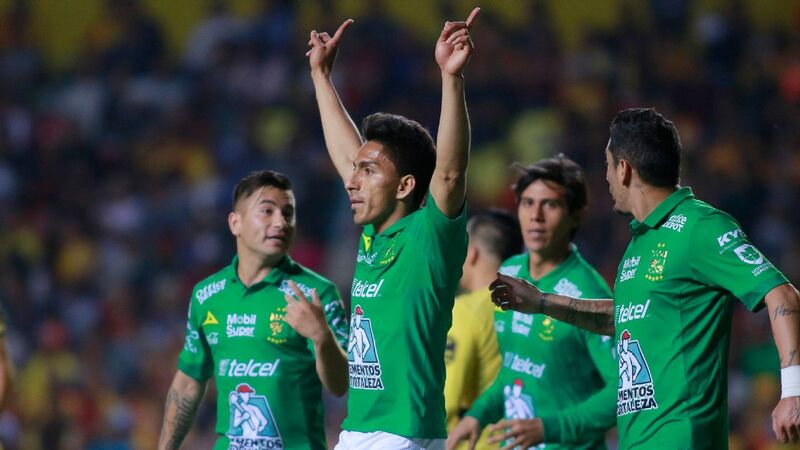 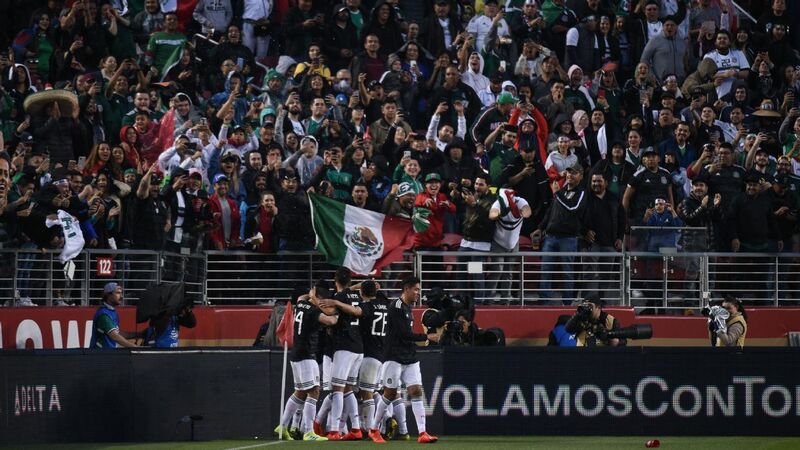 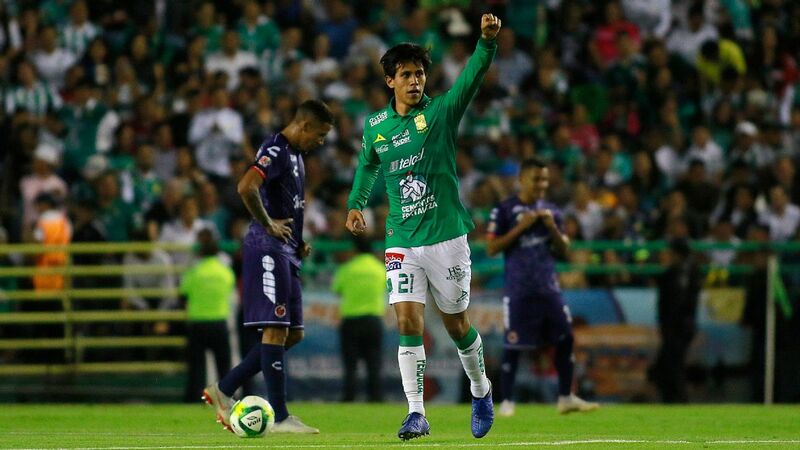 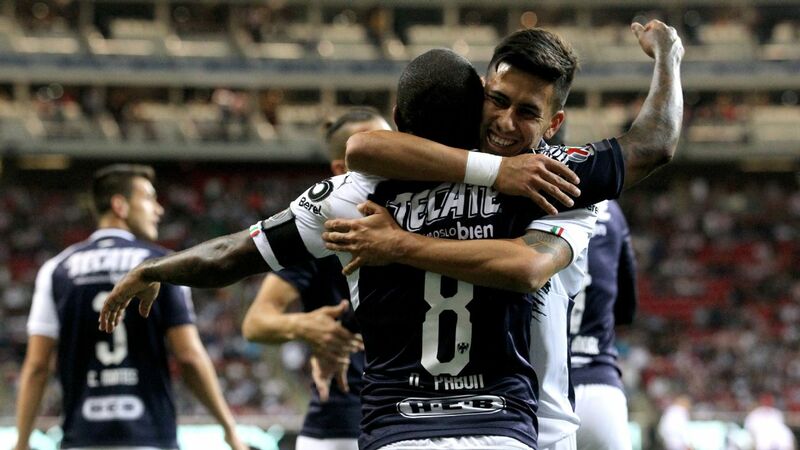 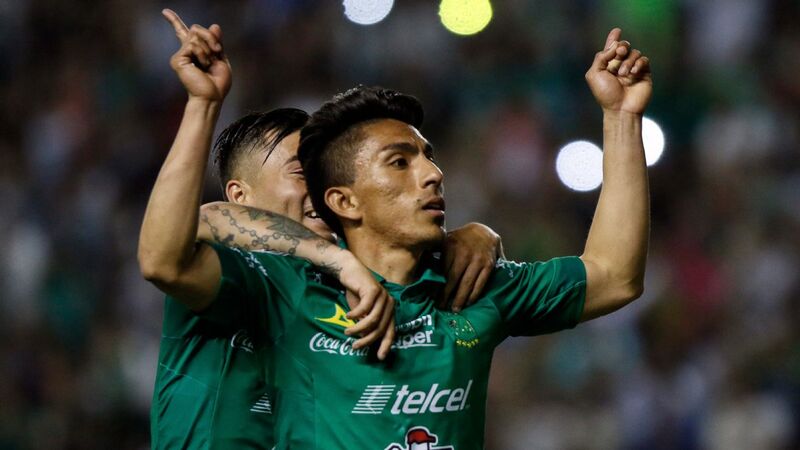 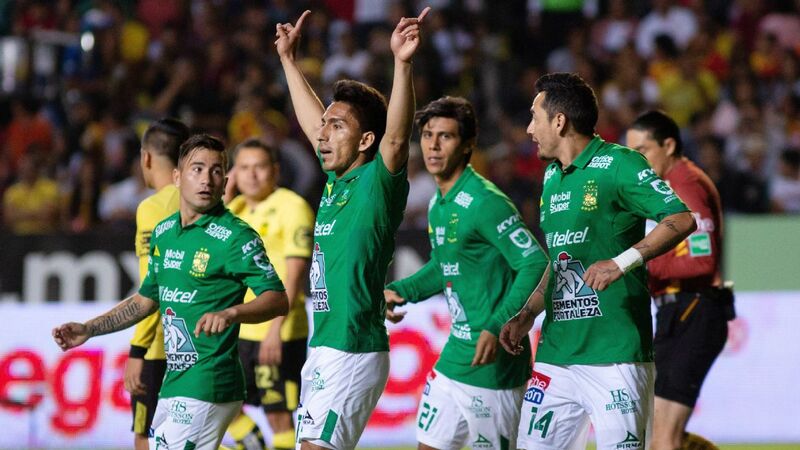 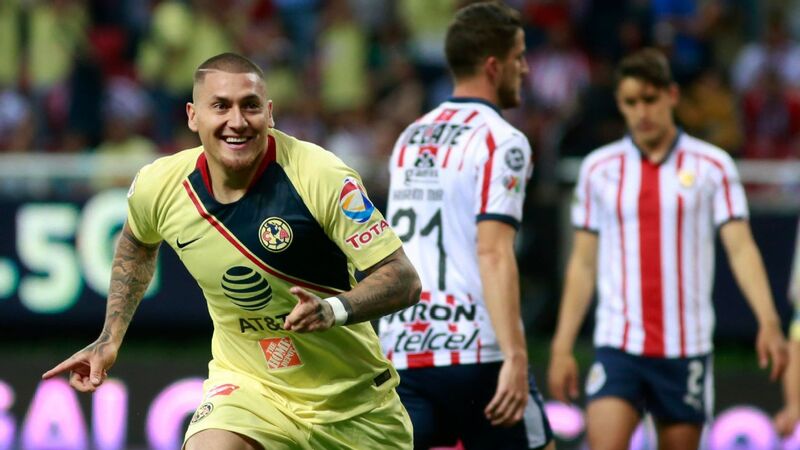 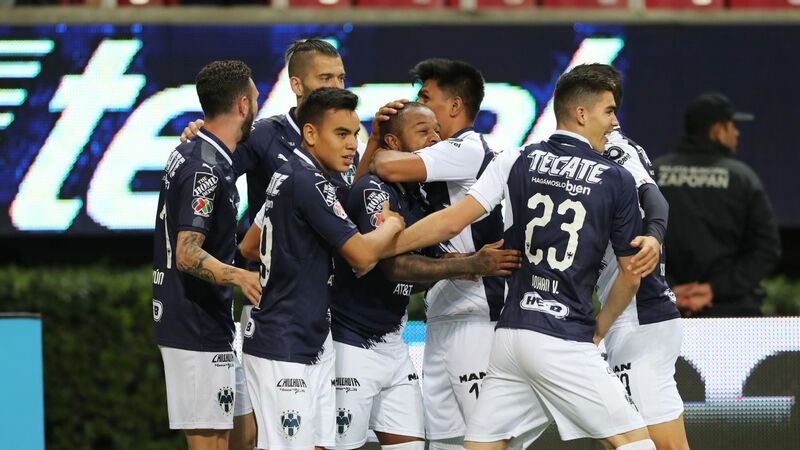 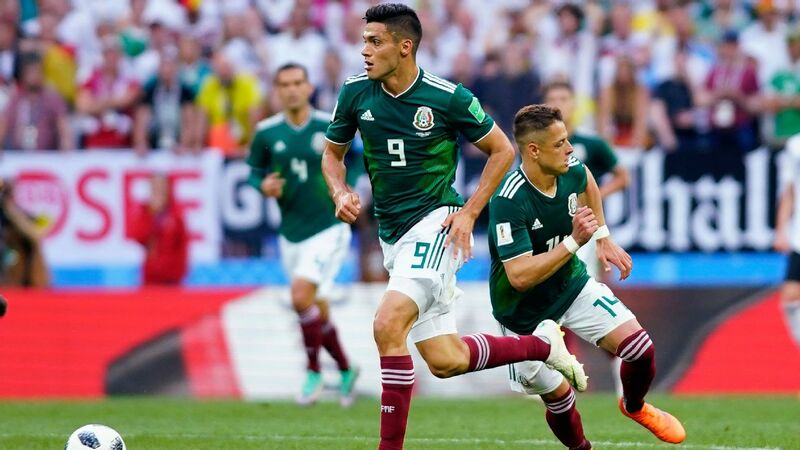 A game vs. Veracruz should be a great tonic for what ails them. 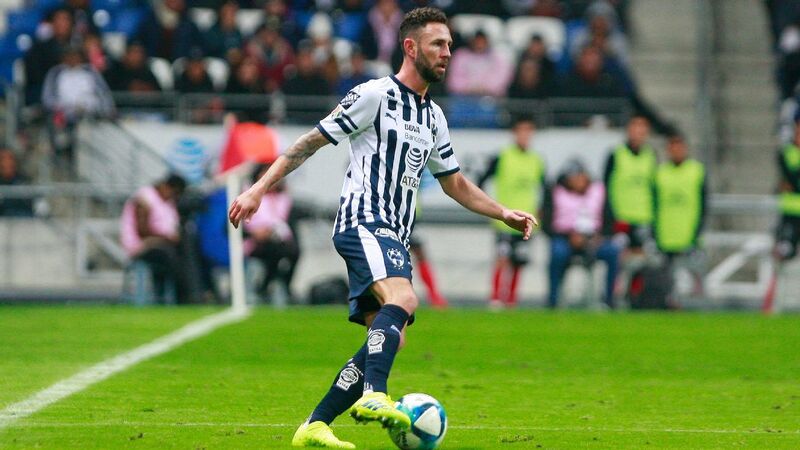 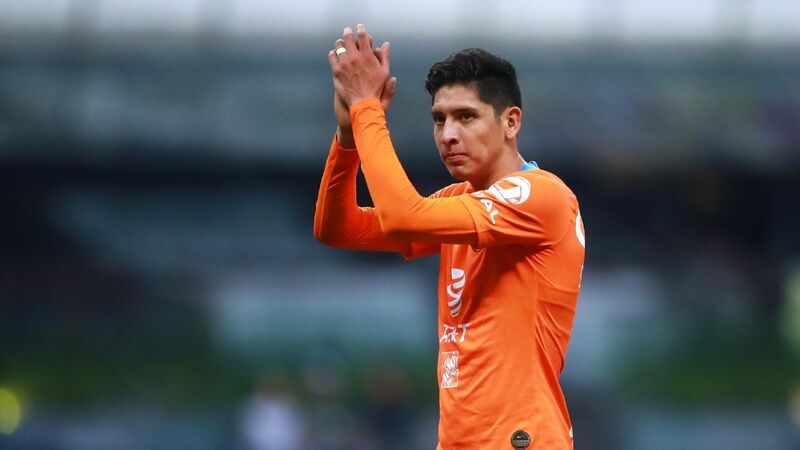 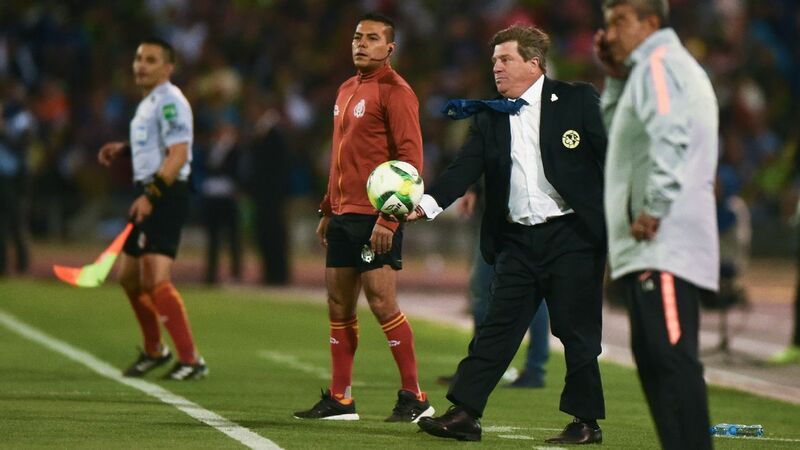 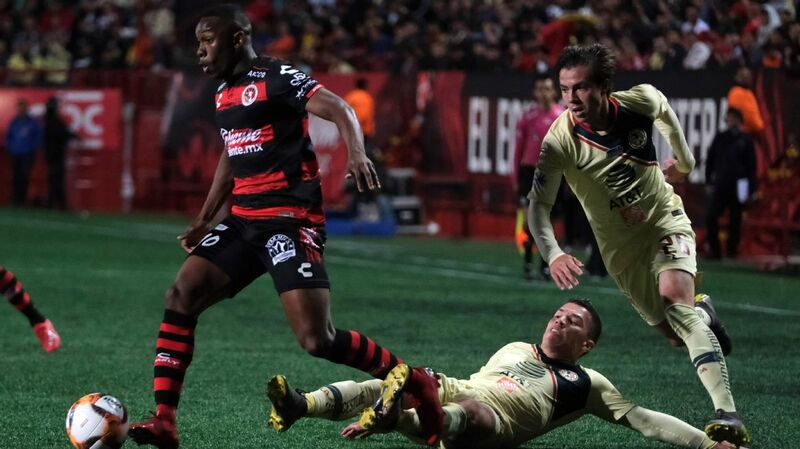 Vucetich is back in Liga MX and will be hoping to revive a point-less Queretaro. 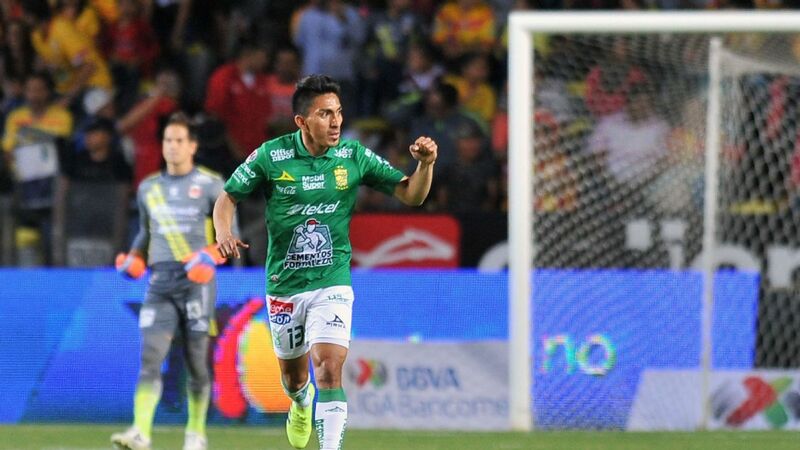 Macias is off to a hot start in 2019, with four goals in his first five games. 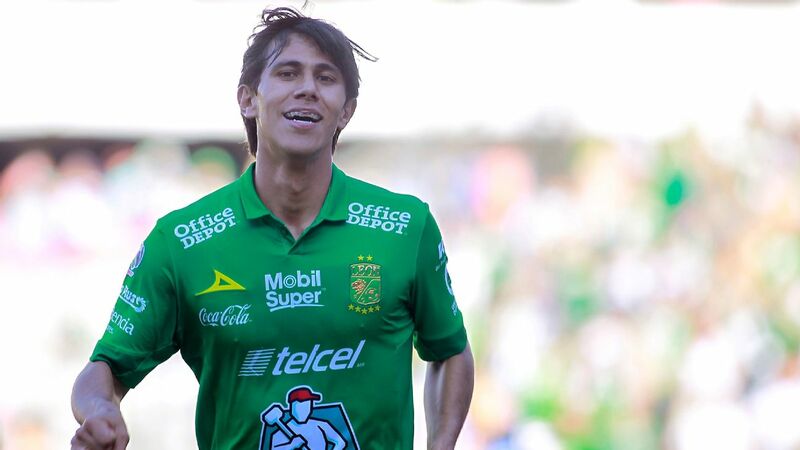 Can he lead Leon to another win this weekend?